There you go again - wistfully daydreaming of your future home. You're ready to buy, but after weeks of looking for that perfect combo of location, price, and style – you begin to wonder if your dream will ever come true. Consider this: How about buying a beautiful parcel of land and building something to suit your style? Or, how about a less expensive, temporary solution like securing the land and adding a tiny house, a yurt, or even a mobile home. Explore our three-part series for some creative ideas on how to get the home of your dreams. Here we have a great property in Saugerties NY. 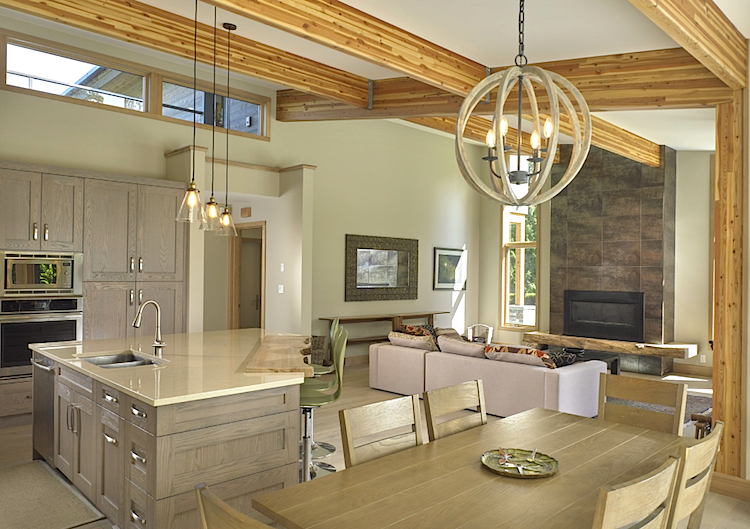 With over 19 acres you can add a prefab home like this gorgeous Lindal model - the Cascade 2493. 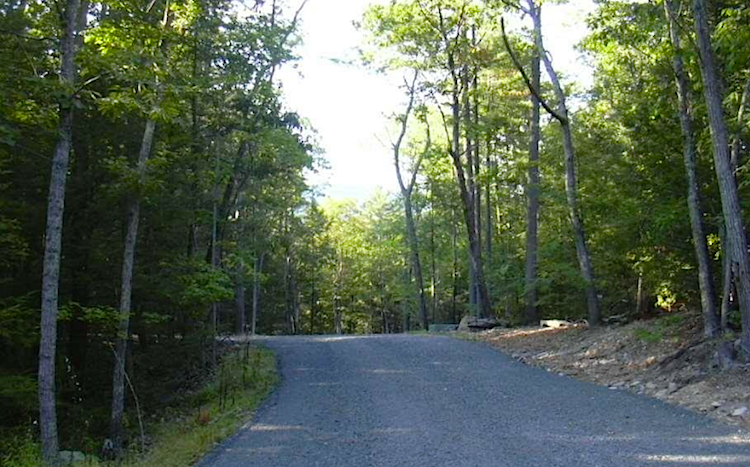 A tree-lined country road leads to this secluded homesite on nearly 20 acres. 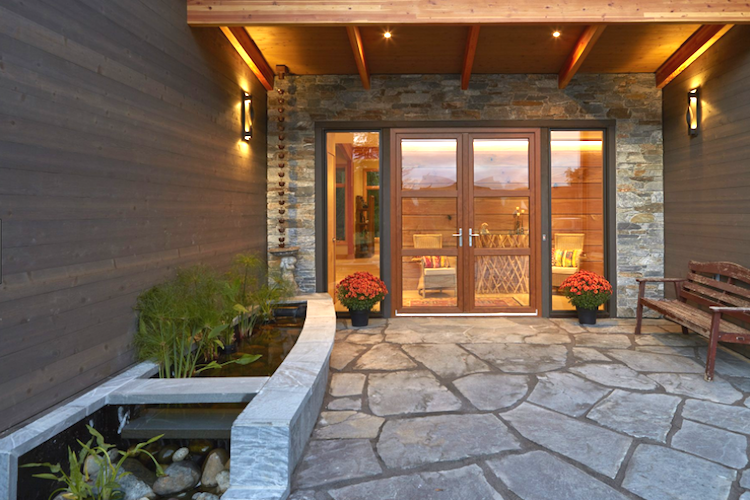 Graced by towering pines, bluestone walls, and a seasonal stream, this property is the essence of peace and serenity. Majestic rock outcroppings border a level, sunny field that has been selectively cleared for your dream country home. 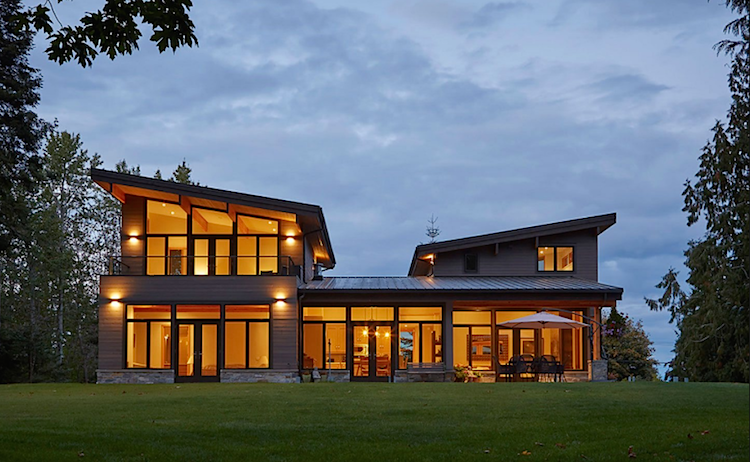 Lindal’s luxury kit homes are built from premium materials and pre-cut at their factory in Washington State. The components are then loaded into containers and delivered to build sites across North America. The post-and-beam building framework means interior walls don’t need to provide structural support. 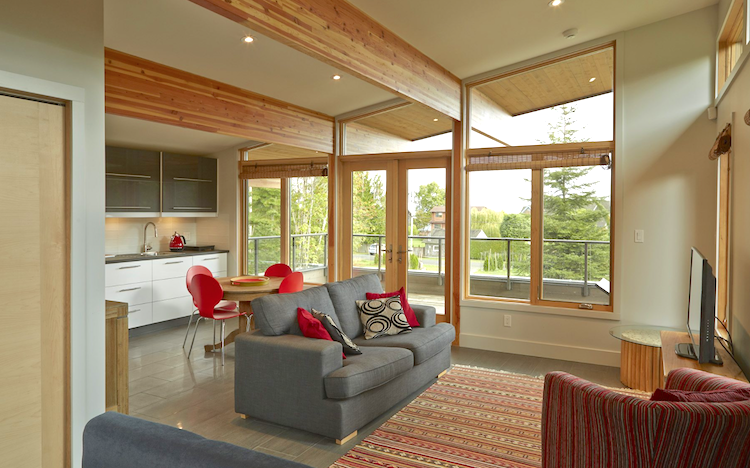 This allows for open floor plans, high ceilings, and walls of glass with panoramic views. The main floor houses a large master suite and office. Two more bedrooms are located on the upper level. A 484 square foot studio, with dedicated entry, sits above the garage. This home easily adapts to country or urban living. A butterfly roof is the ultimate design element of the Cascade 2493 modern home. The roof style had its heyday in the mid-century residential architecture of Southern California and remains popular today. It allows for higher perimeter walls and a band of clerestory windows for greater light penetration. The valley of the roof appears flat, but in fact consists of a viewing deck sheltered by a shed roof sloping to the view side of the home. Awesome land. Great home. Give us a call to tour your favorite Hudson Valley town and the land we have on the market today. 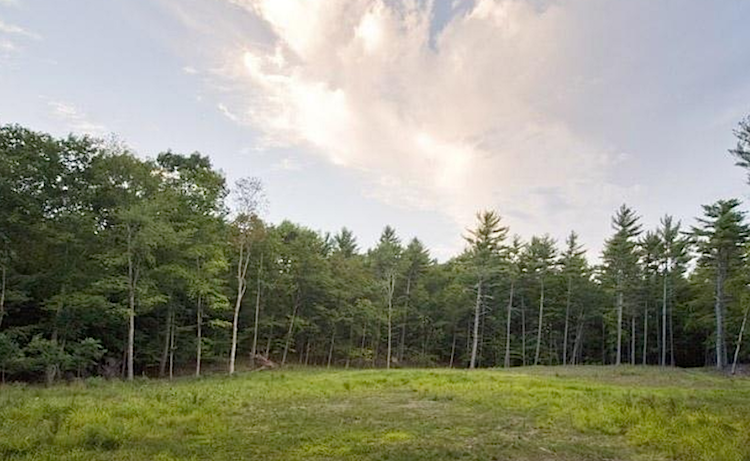 Let's get creative - consider buying the perfect home/land combo in stages.